Like its counterparts in automobiles and electronics, Shimano is constantly evolving its products, and now showcases the ‘next’ in technological advancements in the new Stella FJ reels. The flagship in Shimano’s spinning reel line-up, the five new models - in sizes for everything from trout and panfish, to bass and walleye, to tarpon, stripers and sailfish, include the Stella (STL) 1000FJ, STL-2500HGFJ, STL-C3000XGFJ, STL-4000XGFJ and STL-C5000XGFJ. Setting it apart from past series, anglers will quickly notice new Shimano technology, including MicroModule II gear system, enhanced HAGANE concept constructed gear and body, X-Protect and SilentDrive. Epich notes anglers will appreciate other proven Shimano features on the new Stella FJ spinning reels, including X-Ship, a front drag knob for precision drag adjustments, a ‘Coiled Wave Spring’ for a consistent drag curve, a longer stroke spool design to aid in longer casting distance, a light and strong, corrosion resistant Titanium bail wire, plus a smooth lipped, magnesium MGL rotor design that prevents line form tangling around the main shaft. The line clip will easily secure lines of various sizes, from the thinnest PowerPro braid to large diameter mono. 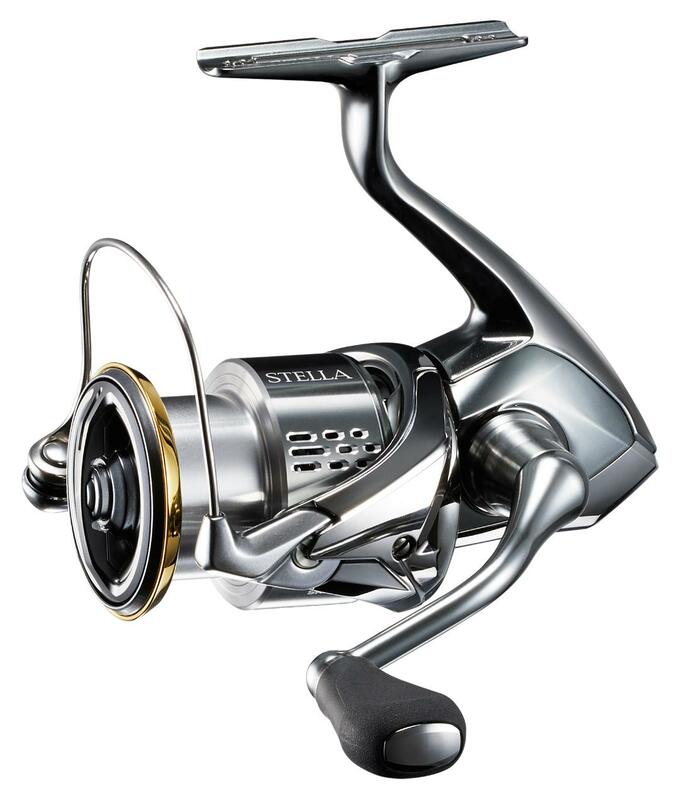 Perfect for light action and light line use, the 5.1:1 gear ratio Stella 1000FJ brings in 25-inches of line per crank. It holds from 85 yards of 15-pound test standard PowerPro braid, to 140 yards of four-pound mono or fluoro. The STL-2500HGFJ has a 6.0:1 gear ratio retrieving in 35-inches of line per crank, and can 145 yards of 15-pound PowerPro, or 120 yards of 10-pound mono/fluoro. With the same body size as the 2500 but with larger line capacity - making it ideal for deeper freshwater situations and inshore saltwater use, the STL-C3000XGFJ holds 140 yards of 20-pound PowerPro, or 170 yards of 8-pound mono/fluoro. It will bring in 37-inches of line per rotation with its 6.4:1 gear ratio. Both retrieving 40-inches per crank with 6.2:1 gear ratios, the STL-4000XGFI 200 will hold 170 yards of 30-pound PowerPro or 200 yards of 10-pound test mono/fluoro - while the large spool capacity/4000 size body Stella-C5000XGFJ can take 200 yards of 30-pound PowerPro, or 195 yards of 12-pound test mono/fluoro. 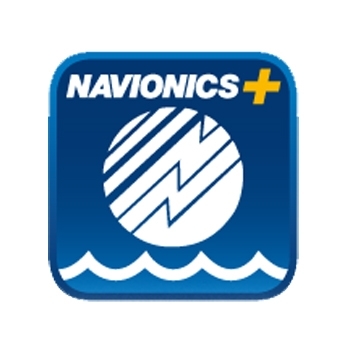 Labels: bass, bassmaster classic, fishing, shimano, spinning reel, Stella, Stella FJ reels.